Industry focus on food safety turns to Anaheim, California this August. 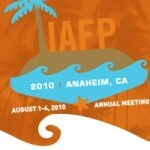 The International Association for Food Protection’s Annual Meeting runs August 1st-4th. The IAFP’s mission is “To provide food safety professionals worldwide with a forum to exchange information on protecting the food supply” (“Mission Statement”). The annual meeting creates a face-to-face forum for exactly that, and “is attended by over 1,800 of the top industry, academic and government food safety professionals” (“2010 Annual Meeting”). 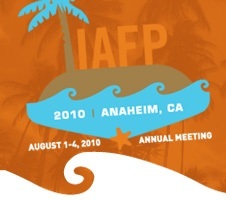 If you’re heading to Anaheim for the IAFP, stop by our booth (#509) in the Anaheim Convention Center! We are proud of our extensive lines of products and services meant to address food safety concerns/issues. Stop by just to say “hi” or for information on how we can be your one-stop supply source for all of your food safety needs. 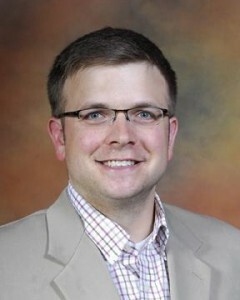 This entry was posted in Events, Food Safety, General. Bookmark the permalink. Follow any comments here with the RSS feed for this post. Post a comment or leave a trackback: Trackback URL.